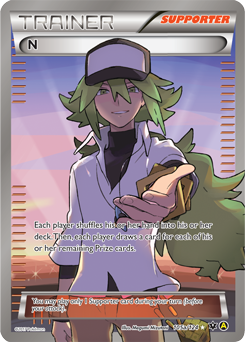 N Harmonia Card (Premium Trainer's X&Y Collection). . Wallpaper and background images in the N(pokemon) club tagged: photo.